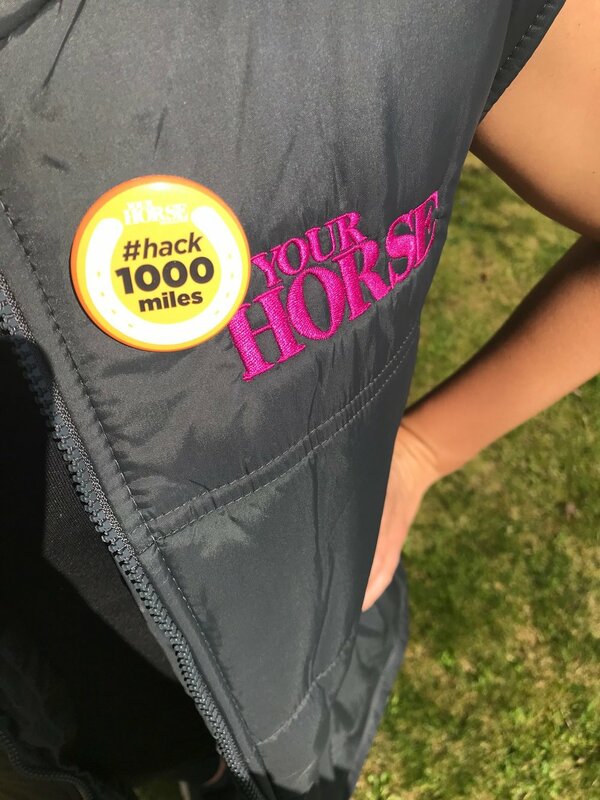 Your chance to show the world that you’ve taken on the ultimate challenge to #hack1000miles by proudly wearing one of our exclusive badges. They’re shiny, small and orange. They’re light on the pocket, easy to pin on any piece of clothing, bag or riding kit AND they look awesome. We think this is the best challenge out there (OK, we’re biased) and now you can proudly pledge your allegiance. Keep an eye out for your fellow #hack1000miles challengers donning their shiny orange badge too. So don’t be shy and start shouting about the mighty goal you’re working towards in 2018 — buy your #hack1000miles badge now! You asked us for official #hack1000miles rosettes and finally they’re here. They’re a three-tiered, beautiful orange symbol to mark your hacking adventure and they look great in tack rooms, on bridles and around the house!